Searching for office space can be an overwhelming experience for even the most experienced business owner. There are so many different things to consider from location to proximity to your target market to facilities and budget, that it can quickly become something you would rather shy away from. Too often when you’ve found that perfect location, it’s either way outside of your budget or you have to spend an inordinate amount of time and money setting up your new space with office furniture, equipment, electric, phone lines and internet among other things. Nowadays, it’s possible to find an office location in a prime location, fitted out to a five-star standard, with everything you need to hit the ground running. Serviced office spaces allow businesses to operate from prestigious business locations in major cities all over the world without having to enter into lengthy, rigid and expensive leases, that can hinder your business in the long run. 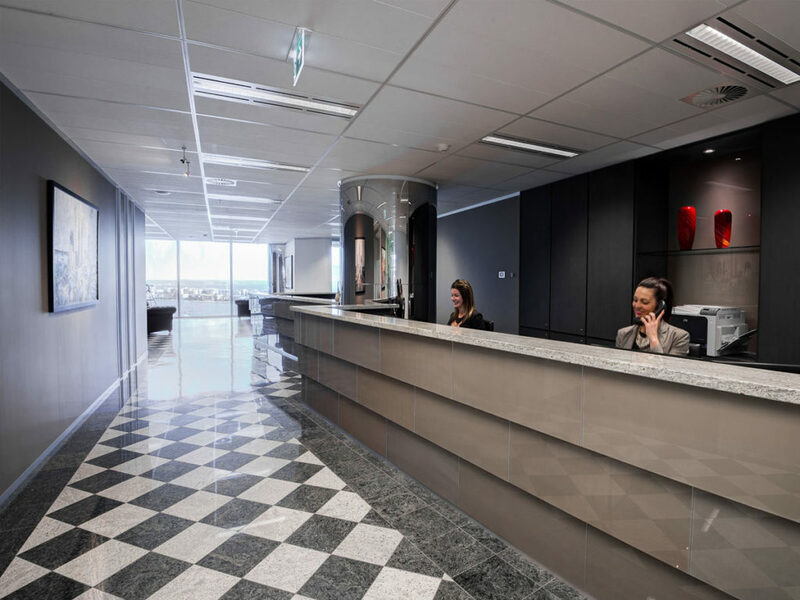 When it comes to choosing the best serviced offices, Servcorp are a step above the rest. Continue reading below to find out why. Operating your business from the right location is critical to the success of your business. Servcorp offers office solutions in more than 150 of the most prestigious and sought-after locations around the globe without the hefty price tag. With offices in 52 cities across 21 countries, their diverse range of locations is a huge advantage over other providers. Operating from a prime business address, you instantly bolster the credibility of your business. Clients will be impressed with your office location and customers will be able to find you with ease in a central location in the local business district. With a more conventional office space, renters are often asked to sign a lease of at least a year and often it can extend from three to five years or even longer. These leases lock your business into a long-term commitment, which you may not be able to uphold down the line. Servcorp on the other hand, offer month-to-month leasing options, which allow business owners to stay in control of their outgoings each month. The leases include all amenities such as electricity, trash collection, cleaning, maintenance and security. For businesses looking to expand or move locations, these leases are transferable to other Servcorp office buildings in any of their other global locations. When it comes to having the most advanced and up-to-date technology for your business operations, no one else comes close to Servcorp. With an investment of $100 million in building a global interconnected data network, they offer renters the powerful capabilities at the most competitive prices. Every location is equipped with a Fibre based tier-1 managed internet service. They are their own internet service provider, offering 99.9% up time and have the capacity to offer any internet configuration you may require. Wireless access speeds up to 1Gbps are available in 160+ hotspots around the world giving you access to a framework that you can truly rely on to run your business with confidence. In business, it’s important to put your best foot forward and make the best first impression possible on your clients. With a Servcorp serviced office, you will not only gain an office space in a superior location but an office space fitted out to a five-star standard. With leather furniture, the most up-to-date office equipment and the walls adorned with hand-picked art pieces, you can be confident you, your team and your staff will be more than comfortable in your net setting. With more than 150 locations around the world in some of the most sought-after business districts, you can operate your business with the utmost confidence. Together with the most advanced technology available and flexible short-term leases you will be in the best position possible to grow and expand your business from a Servcorp serviced office. Give a professional image of your company with a well-appointed office space, fitted out to a five-star standard, impress clients and close those all-important business deals with confidence. A serviced office from Servcorp will set you and your business up for success long into the future.